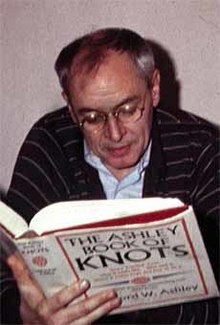 Ronald David Laing (7 October 1927 – 23 August 1989), uisually citit as R. D. Laing, wis a Scots psychiatrist that wrote extensively on mental illness – in pairteecular, the experience o psychosis. ↑ "SLS - Colloquia - Still Crazy After All These Years". laingsociety.org. Retrieved 4 October 2016. This page wis last eeditit on 31 Januar 2018, at 23:07.